Because of its abstract and constantly evolving nature, the internet of things can be difficult to manage. Fortunately, there are two increasingly popular technologies that can help – containers and microservices. 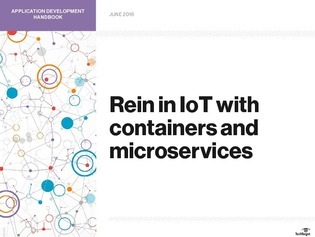 In this guide, discover how these recent additions to development and testing arsenals can be used to tackle the challenges of IoT, including management, security, and more.